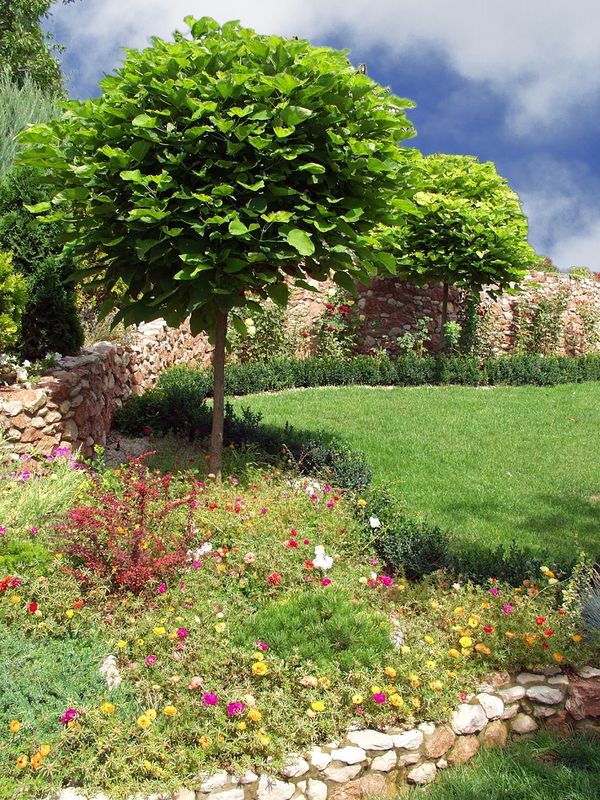 Thank you for considering Tús Nua Lawn & Landscape for your lawn and landscape needs. Please fill out the form below. If you have any special requests, please enter those in the message field below.